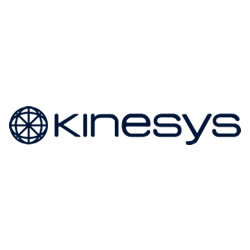 Profiles provide a hard edged, controllable beam for lighting objects or projecting gobos. Options include Tungsten, Discharge and LED Sources. 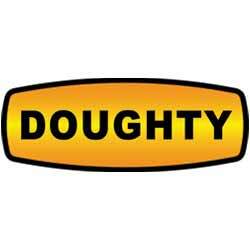 Features include Shutters and a choice of Zoom or Fixed Beam Angle. 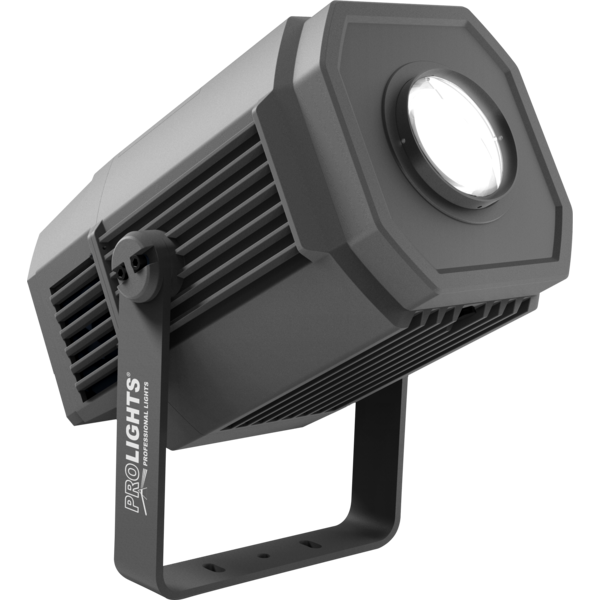 The PROLIGHTS ECLIPSE LED Profile Range feature sources designed to match and exceed the character and output of the traditional 750W versions they replace. 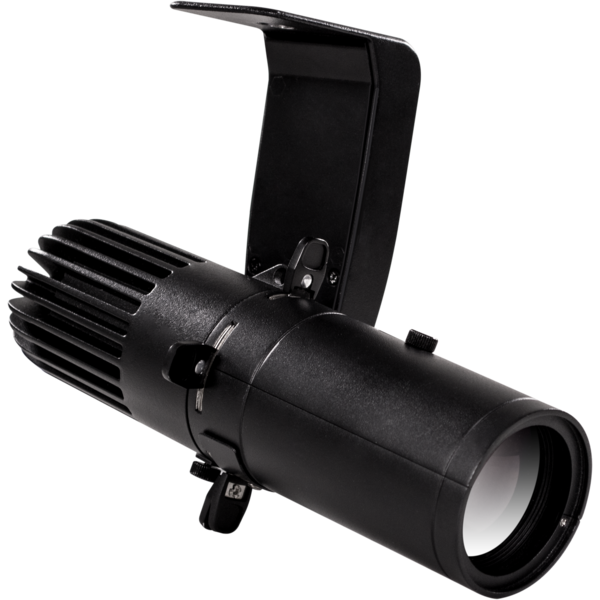 The PROLIGHTS ECLIPSEJRPROTU LED Profile Range feature a flat field, large zoom range and 100W LED source in a compact and durable housing. 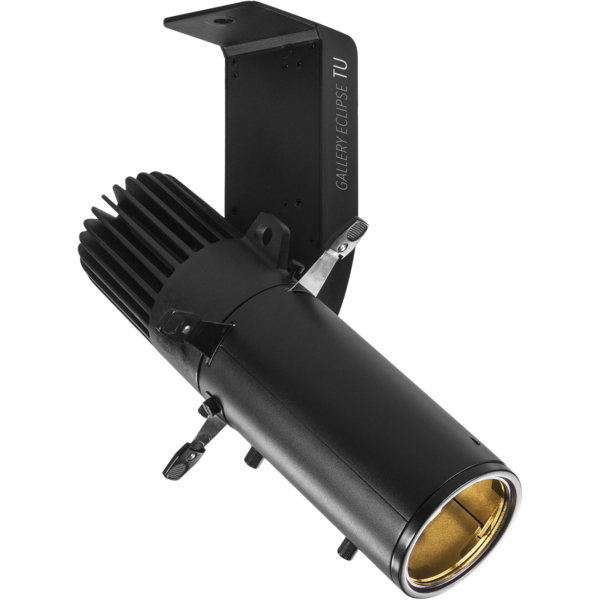 The PROLIGHTS GALLERY ECLIPSE LED Profile Range feature a compact design with a sharp beam, zoom and full shuttering, making them the ideal luminaire for commercial or product lighting. 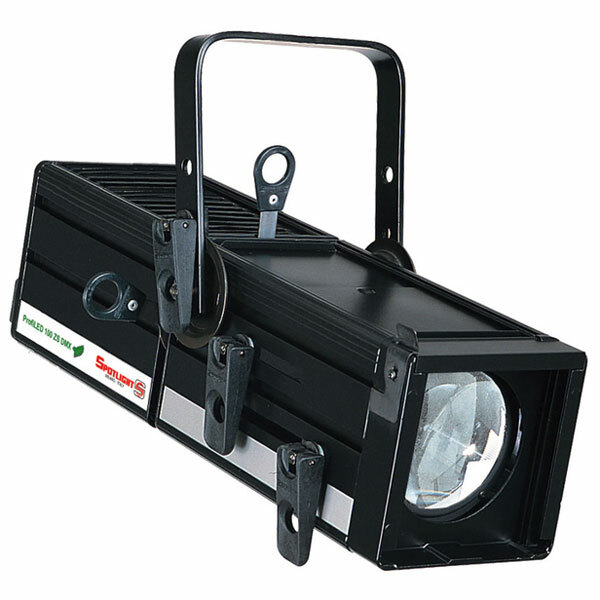 The PROLIGHTS MINI ECLIPSE LED Profile Range feature a compact design with a sharp beam, interchangeable lenses and full shuttering, making them ideal for commercial or product lighting. 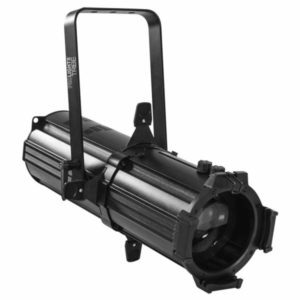 The PROLIGHTS MOSAICO IP65 LED Gobo Projector is a powerful luminaire for projecting images onto buildings and landscapes, featuring a massive zoom, colour and animation wheels. 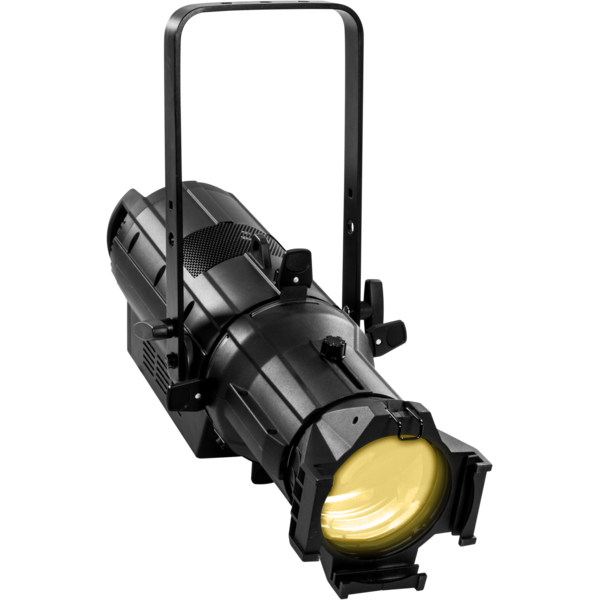 The Spotlight 6C Hyperion Profile combines the LED engine with interchangeable lenses. 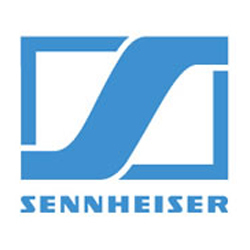 As standard, it is available with two different zoom lenses – one from 15° to 30° and the other from 25° to 50° – but it is nevertheless compatible with a wide range of lenses already on the market (and, for many users, already in the warehouse). The PROFILED Profile LED Range available in full colour and fixed white versions. 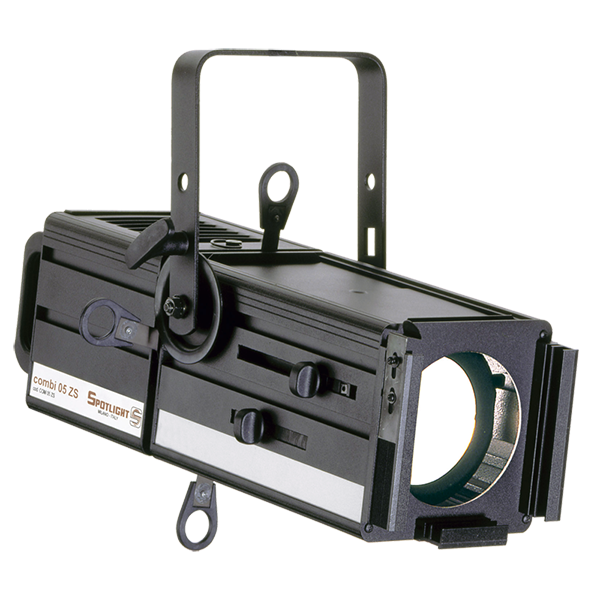 Recommended for accent and precise lighting, as well as image projection (gobos). The COMBI Profile Range feature adjustable shutters, adjustable optical system and focus. 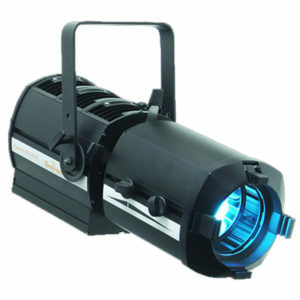 Recommended for accent and precise lighting, as well as image projection (gobos).